If you can’t make it seaside this summer, don’t sweat. 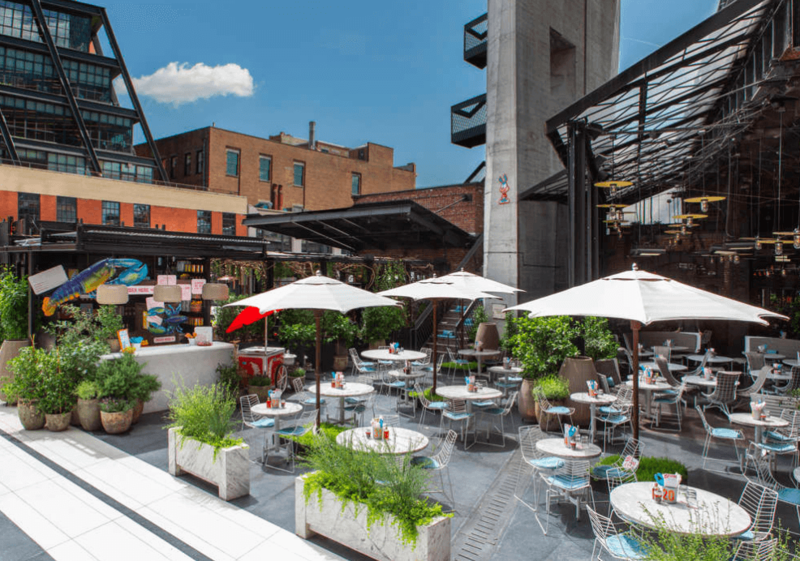 The Plaza at The Standard High Line is bringing the beach to you all summer long with its homage to the New England fish shack, The Standard SeaShack. 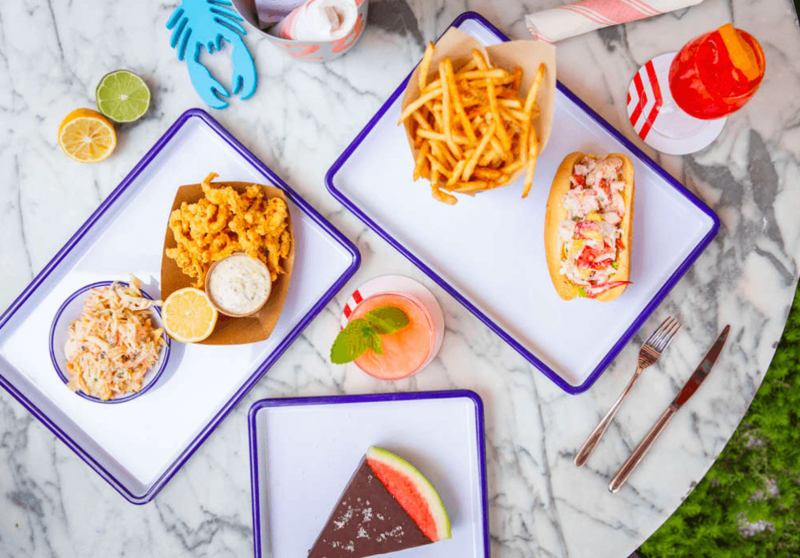 All the summer classics are on deck, like lobster rolls, hush puppies, wedge salads, and fried clams. We put a twist on some classics, too, like boozy popsicles and chilled beers topped off with frozen beer foam. 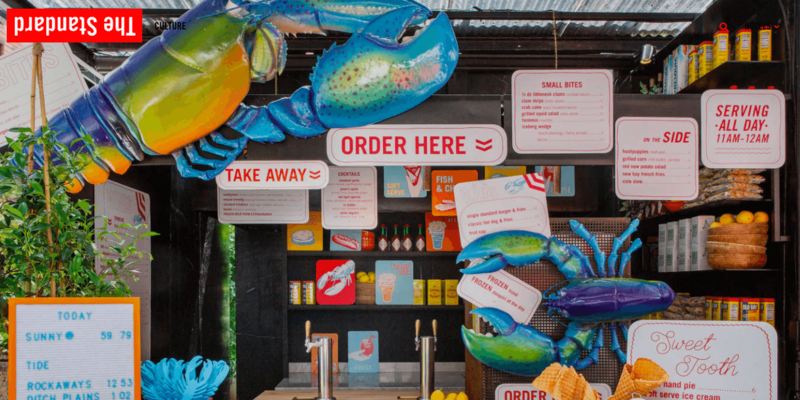 With speedy, casual counter service from morning to late night, The SeaShack is ideal for relaxing lunches, entertaining the kids, happy hours with co-workers, and whiling away sultry nights with friends. Beginning June 18th, tuck in your bibs on Monday nights for reservation-only seafood dinners, like clambakes, low country boils, and fish fries. Full calendar coming soon. See you at the Shack!